jonah is using Smore newsletters to spread the word online. 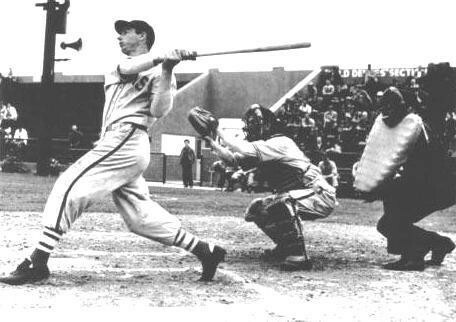 Joe Dimaggio is best known for his 56- game hitting streak. DiMaggio enlisted in the United States Army Air Forces on February 17, 1943, rising to the rank of sergeant. He was stationed at Santa Ana, California, Hawaii, and Atlantic City, New Jersey, as a physical education instructor. 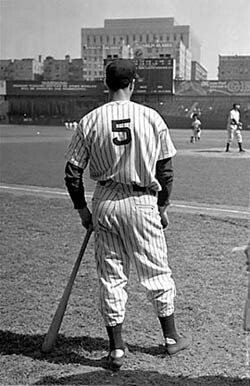 At the time of his retirement, he ranked fifth in career home runs (361) and sixth in career slugging percentage (.579). 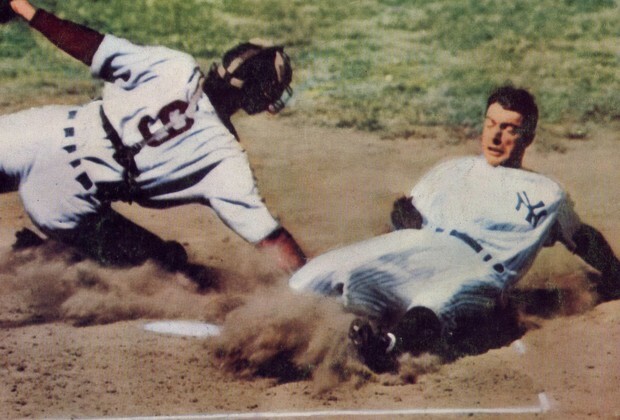 He was inducted into the Baseball Hall of Fame in 1955, and was voted the sport's greatest living player in a poll taken during the baseball centennial year of 1969. Joe Dimaggio was a Major League Baseball center fielder who played his entire 13-year career for the New York Yankees. 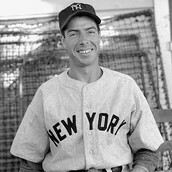 DiMaggio made his major league debut on May 3, 1936, batting ahead of Lou Gehrig. The Yankees had not been to the World Series since 1932, but they won the next four Fall Classics. 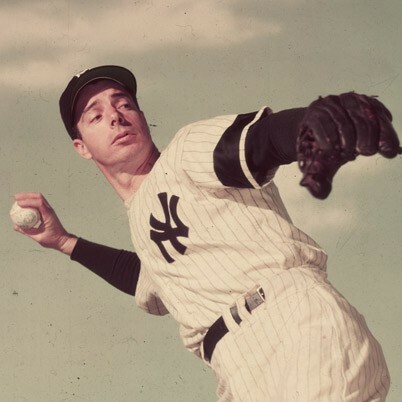 In total, DiMaggio led the Yankees to nine titles in 13 years.